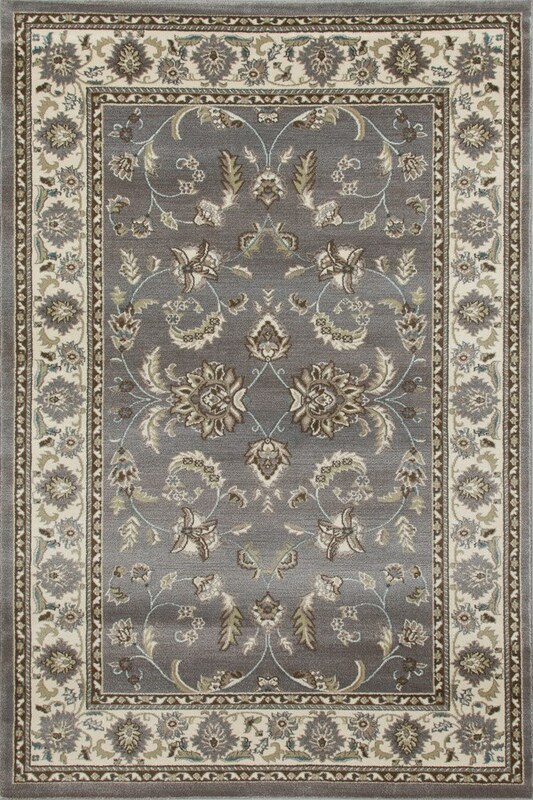 The Bella collection is a captivating assortment of elegant traditionals and transitionals. 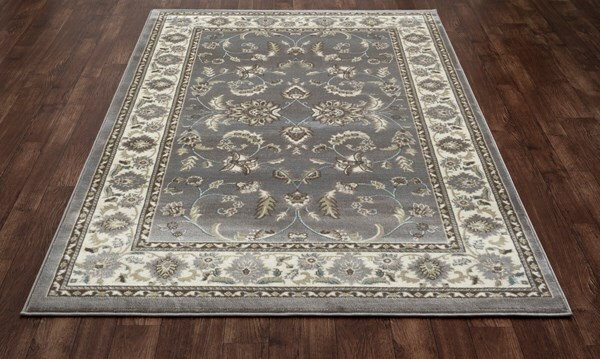 These rugs offer a soft hand, made using 100% polypropylene. Poor quALITY, VERY THIN. color lighter than expected. 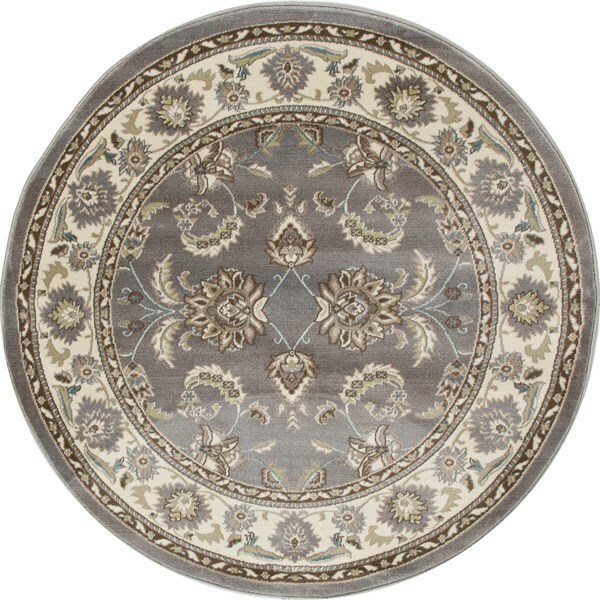 I purchased this rug and a matching round rug for my master bedroom, it is beautiful and great quality, the price was perfect. Would definitely buy more from Rugs Direct!